My shop fridge is rated at 320 HP. How about yours? 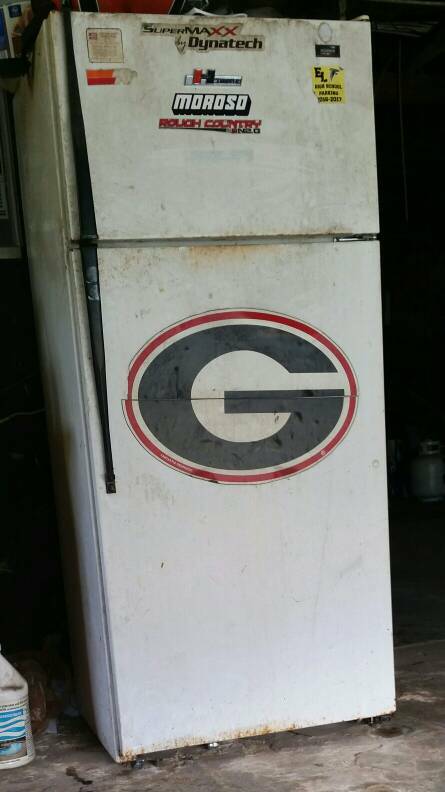 That's a vintage fridge! Wifey won't allow me to put decals on ours. This fridge looks like it is from previous century. It looks so old yet so classic. I wanna see more form you.